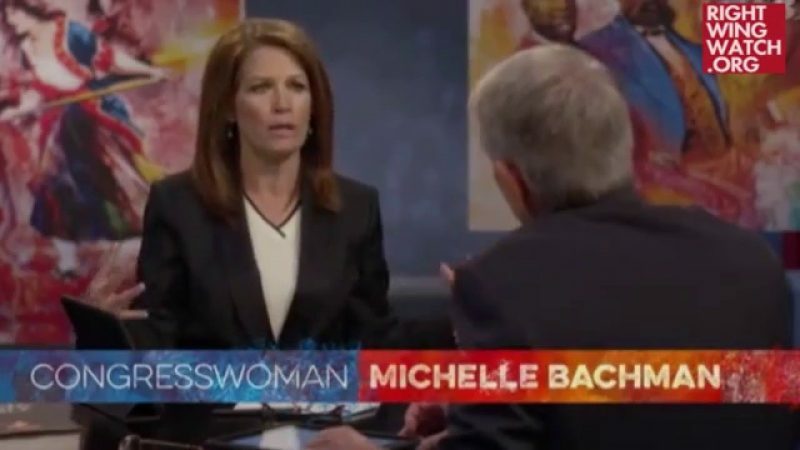 In the latest episode of his “Foundations of Freedom” series, right-wing pseudo-historian David Barton was once again joined by Michele Bachmann, who railed against the progressive income tax as an unbliblical system that causes Americans to violate the Ten Commandments. 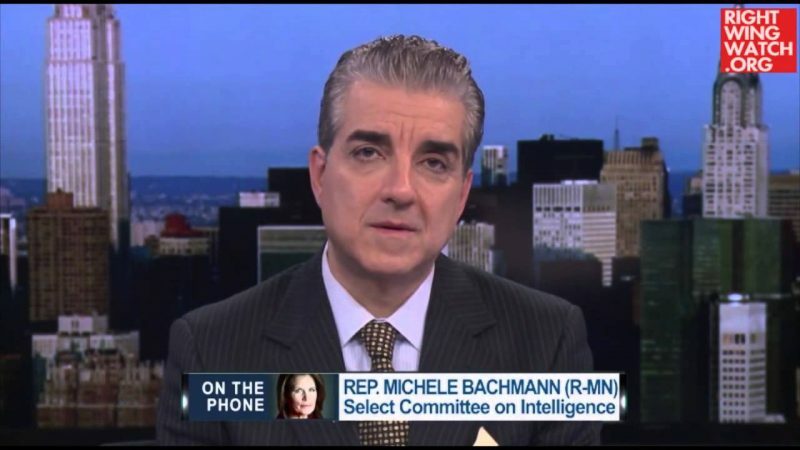 Barton and Bachmann, a former Republican congresswoman from Minnesota, were discussing the topic of “economics and the Bible” and spent most of the program attacking progressive taxation for violating the economic laws set out in the Bible by placing Americans into different groups and tax brackets instead of treating them as individuals. After Barton cited a Supreme Court case striking down the income tax prior to the passage of the 16th Amendment, Bachmann warned that a progressive income tax is unbliblical because it encourages the government to tax the rich to benefit the poor, which makes people covet their neighbor’s possessions in violation of the Tenth Commandment.